You’ve seen TV shows and movies depicting the arrest, booking, and bail process. We all think we know how it works, but how well you actually understand the process? Odds are, not very well. Hollywood’s depiction of the bail bond system is not usually very realistic, so it’s not a good example on which to base your entire outlook of the industry. As bail agents, we take our work very seriously. We are here to help people when they need it most – during the confusing, complicated, frustrating, scary time after an arrest. Most people don’t deal with the criminal justice system on a daily basis – we do. In today’s blog post, we’re going to look at how Cumberland County bail bonds work in Pennsylvania, and why they’re the best way to get help for a loved one who is incarcerated. When a person is arrested, their bail is set (either by a judge or according to schedule). Often, this bail amount can be extremely high. Even worse, when bail is paid outright, it must be in full, and in cash. Most people don’t have that kind of money lying around, which means posting bail can be tough. There are other ways to pay, including using property as collateral, or (the extremely rare) release on own recognizance. This leaves bail bonds as the best option. Bail bonds are the best choice for getting someone out of jail for two reasons: 1), You’ll pay less money, and 2), you’ll have an expert to answer your questions. Bail agents charge a fee for their service of providing a bail bond. Usually it is from 10-15% of the full bail amount, which is much more affordable. And, when you work with a bail bondsman, you’ll have an expert on-hand to answer your many questions and give you advice and guidance regarding the release of your friend. So, How Do Bail Bonds Work? Bail bonds are a financial promise to the court that the full bail amount will be paid should the defendant fail to appear for all court dates and appearances. A specialized insurance company (called a surety company) backs the bail agent, who will be held responsible if the defendant skips bail. This is why bail agent’s often require collateral when you obtain a bail bond. This collateral can be sold to pay the full bail amounts should the defendant jump bail. When you wish to obtain a bail bond, call us with the name, birth date, booking number, and location of the person you are trying to bail out. You’ll need to pay the fee, co-sign the bail bond, and then sit back and wait – we’ll go to the jail for you and your friend will be released! 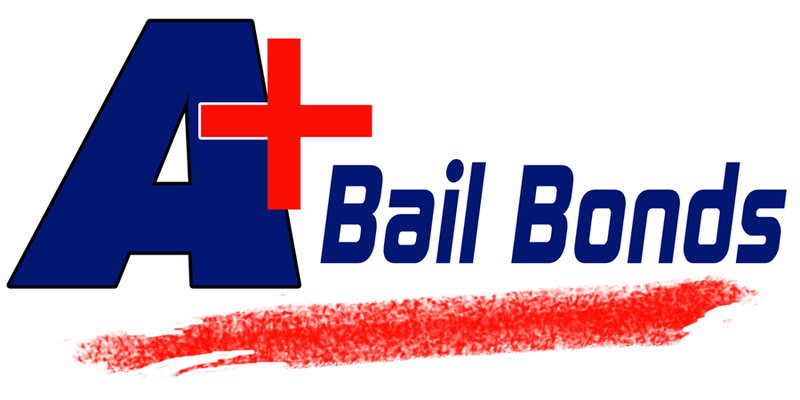 If someone you care about is sitting in jail awaiting trial, call A+ Bail Bonds today. We work hard to get people released so they can focus on their case in comfort. We can answer your questions and be there for you during this difficult time.